The Salad Was a Hit! 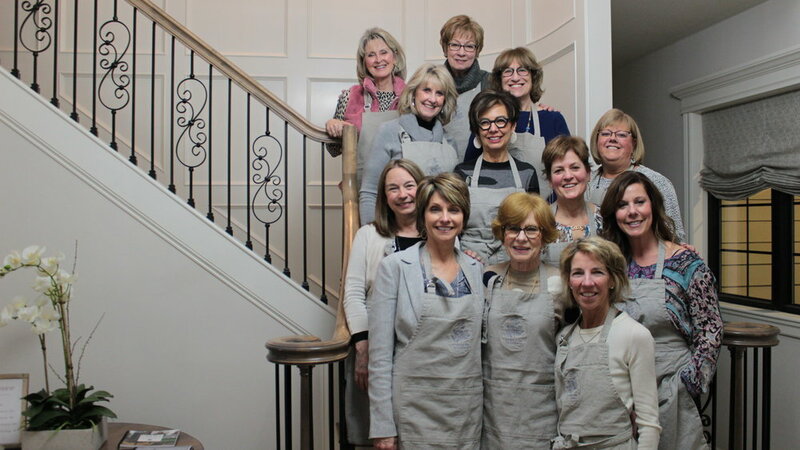 Last week, we welcomed in a wonderful group of ladies for our “Cozy Italian” menu, and it was delicious yet again! Rosemary Focaccia with Herb Dipping Oil, Pan Fried Provolone Salad, Perfect Lasagnas, Affogato. 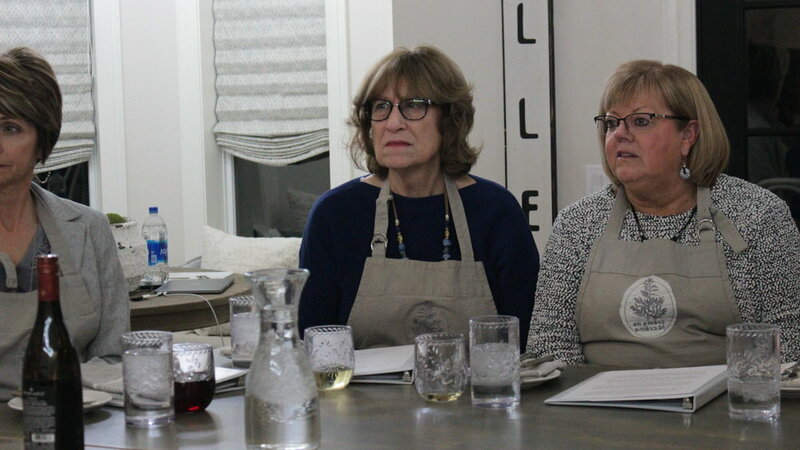 With the help of the attendees, the night was full of laughter and amazing eats. Thanks for a wonderful evening!